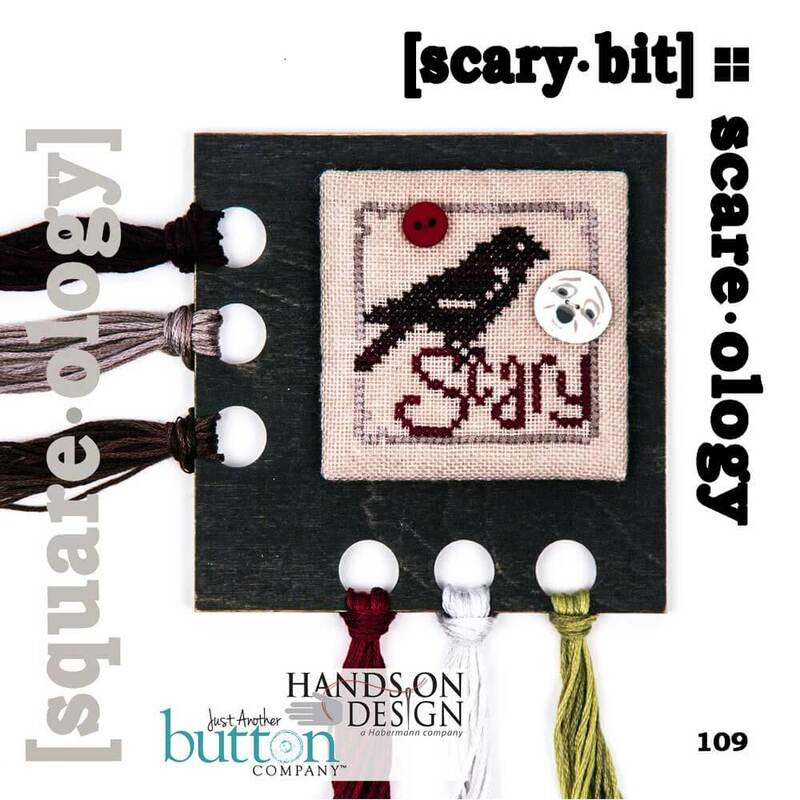 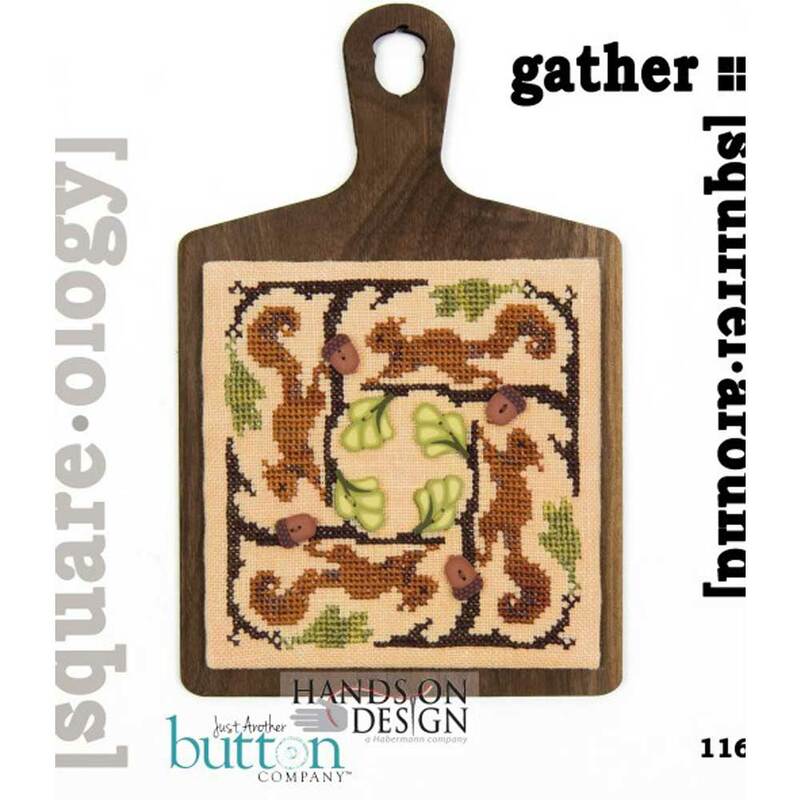 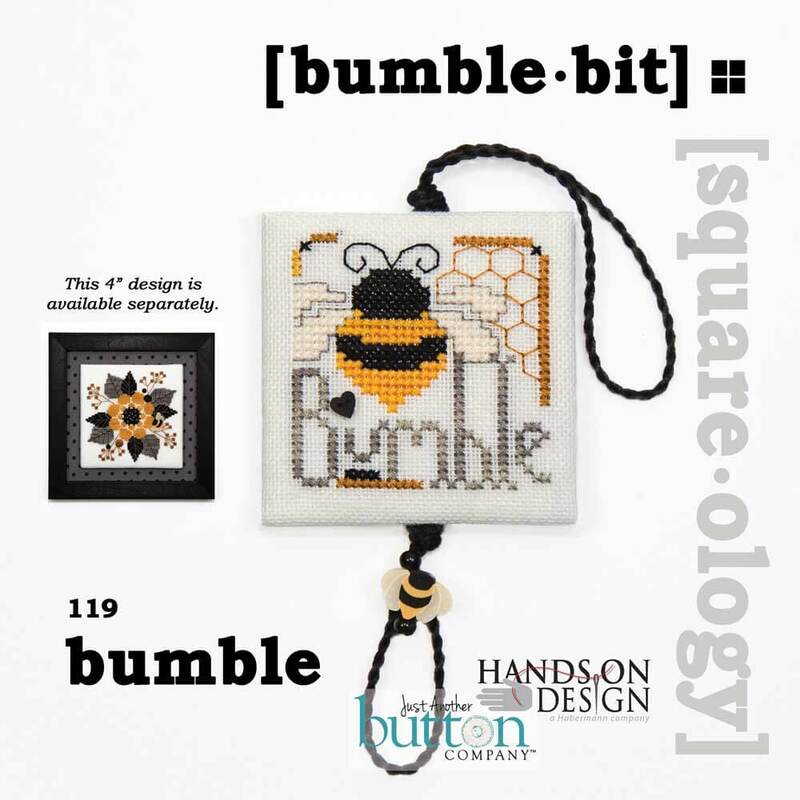 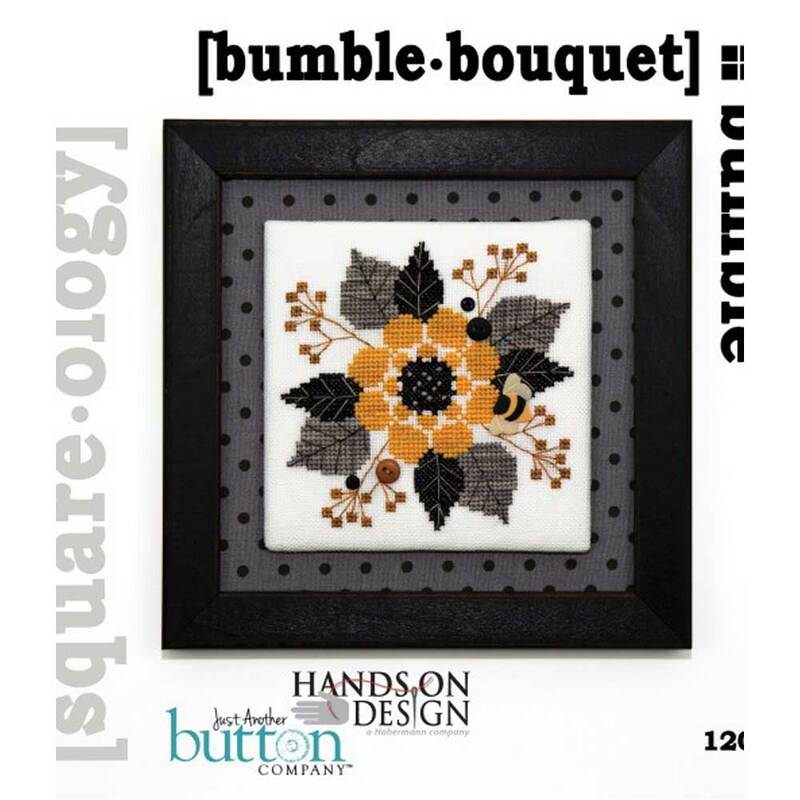 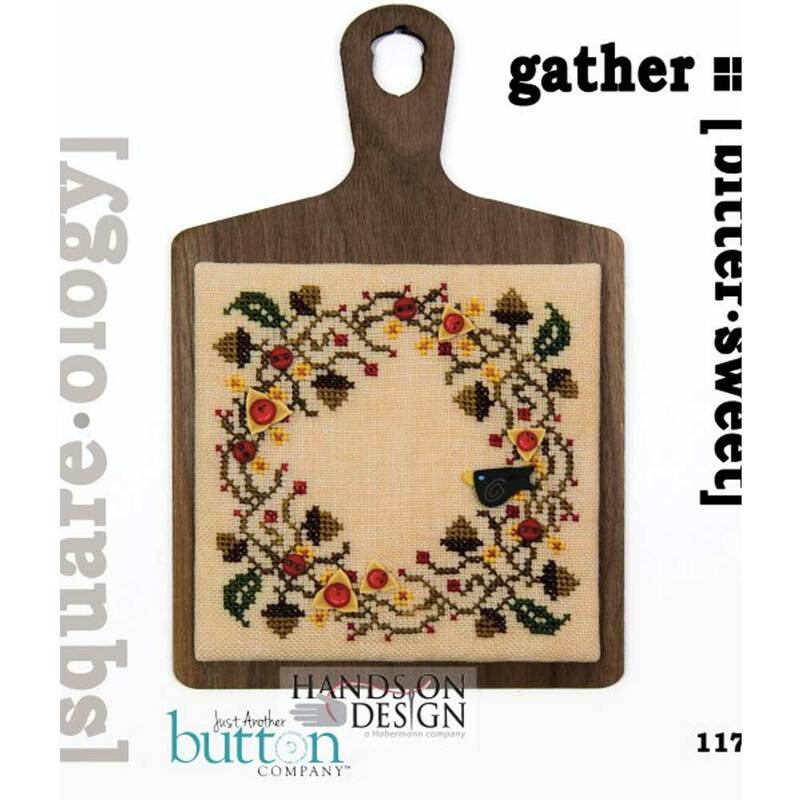 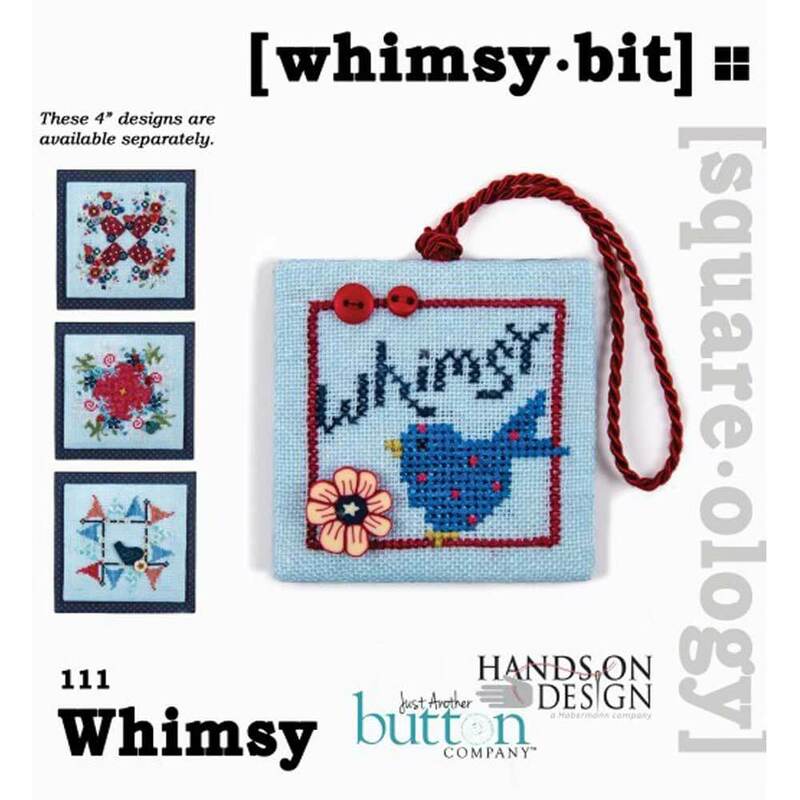 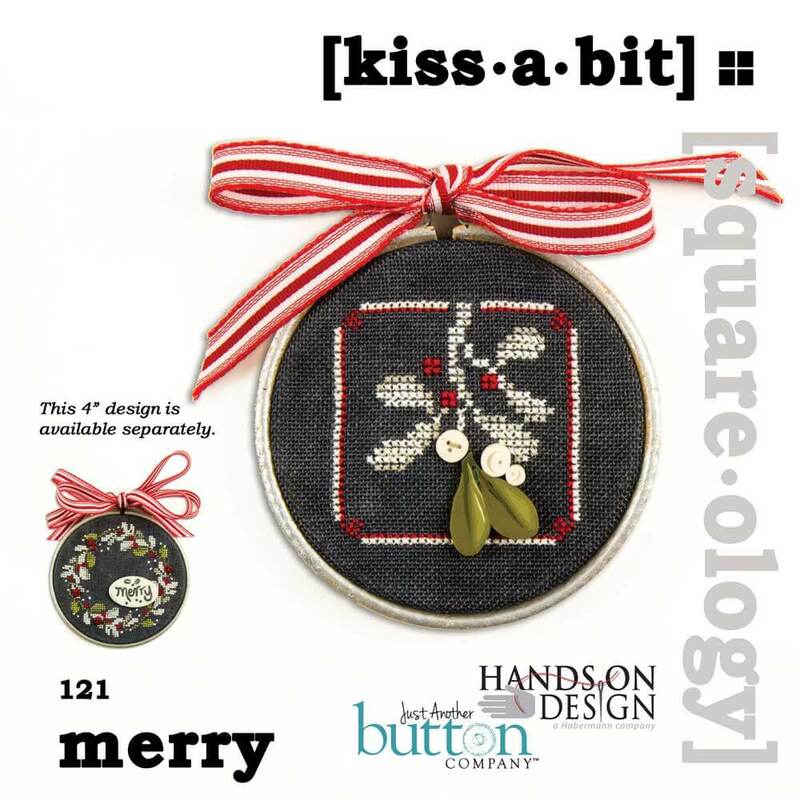 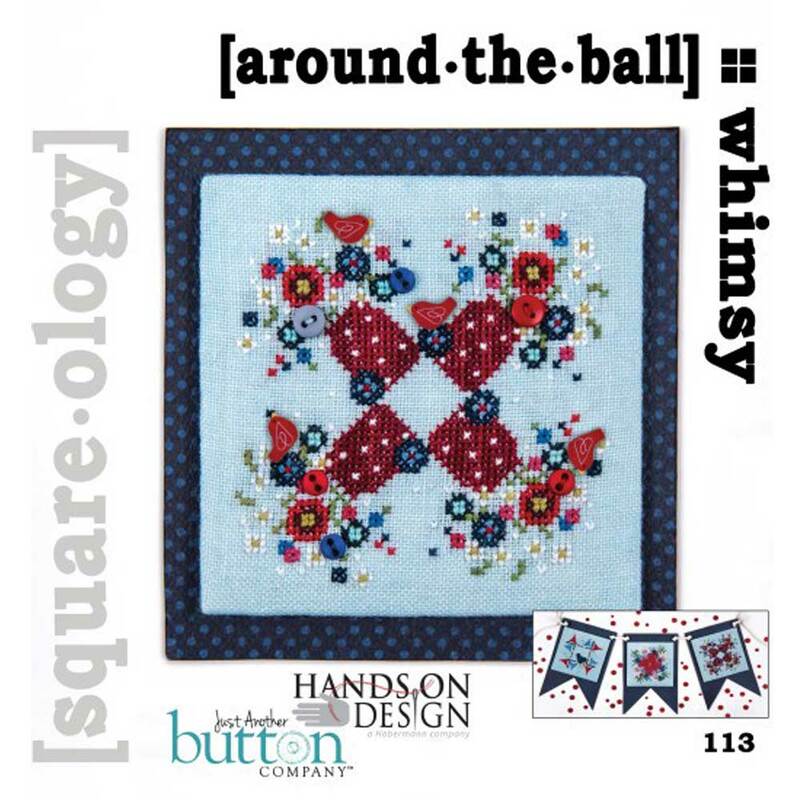 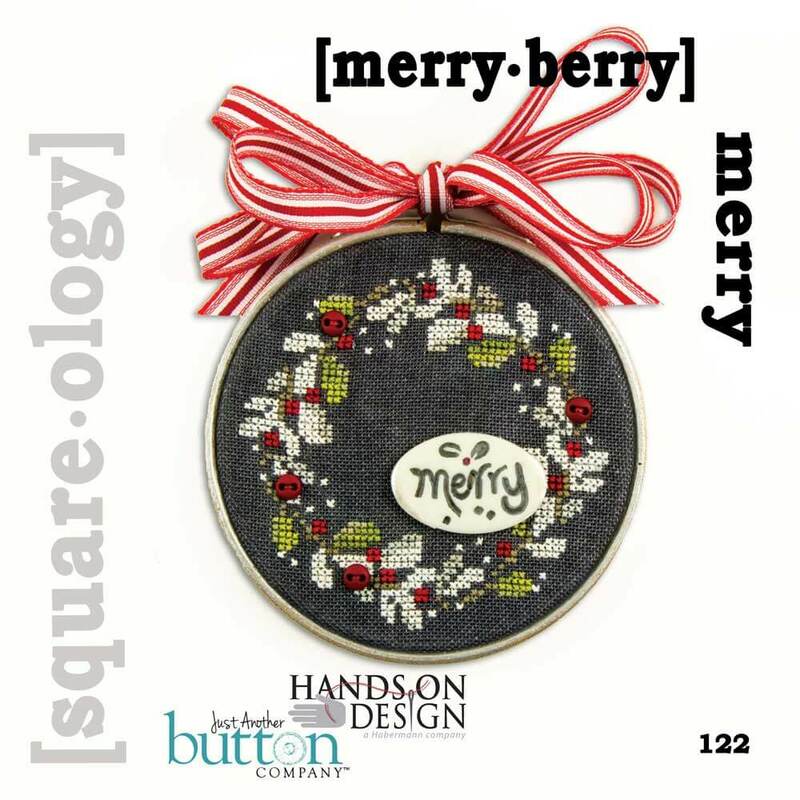 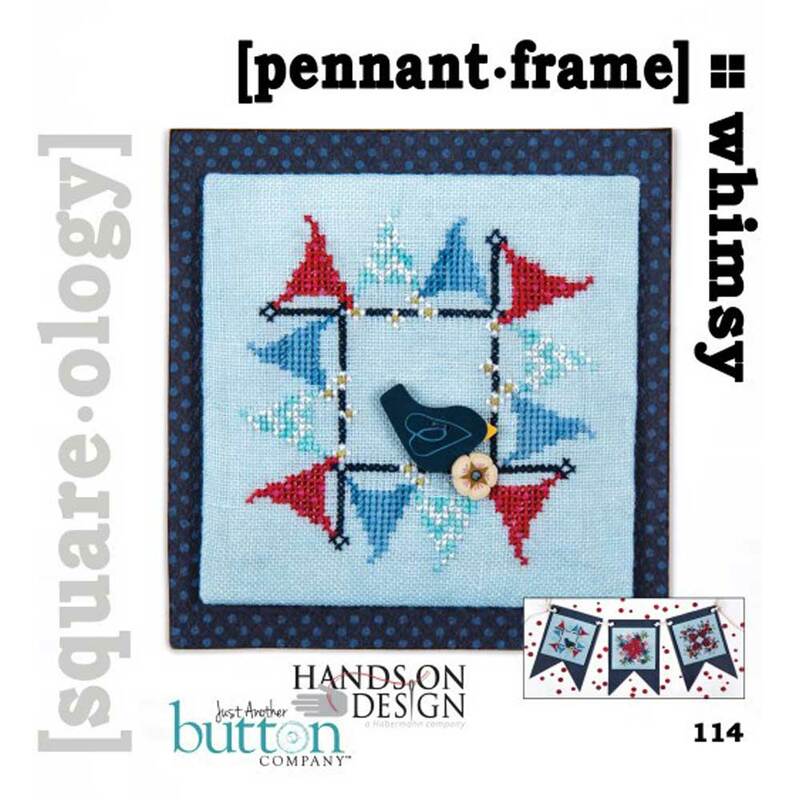 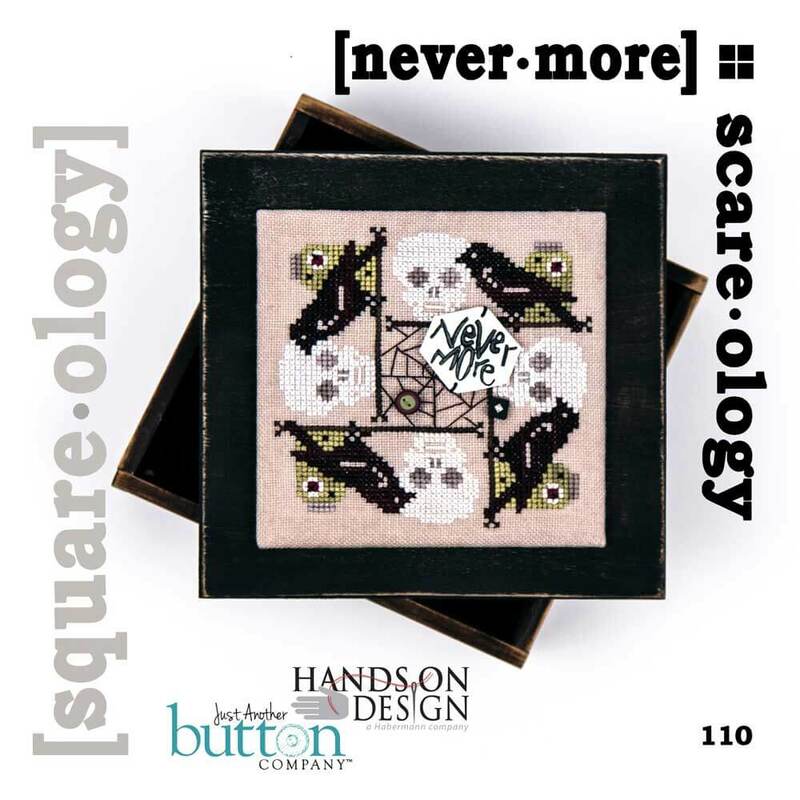 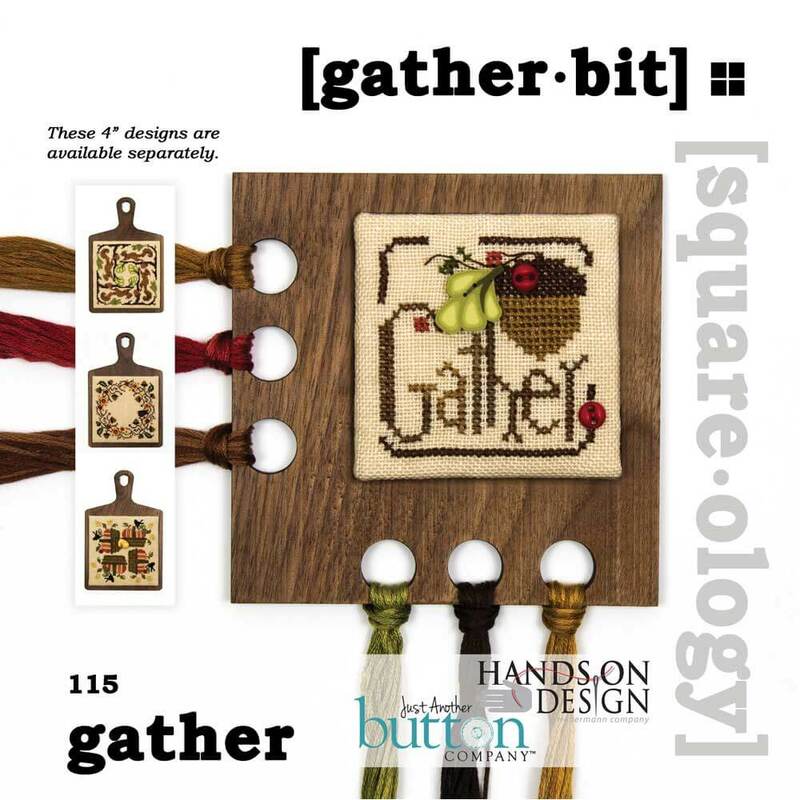 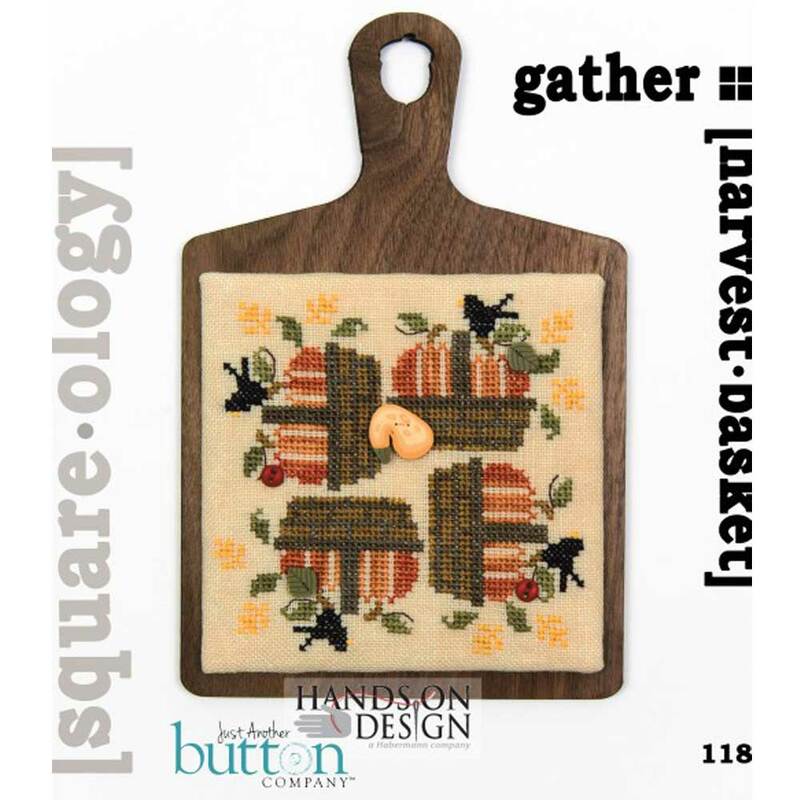 [square.ology] is the fun collaboration of Hands On Design & Just Another Button Company - the answer to the question 'what if ...'. 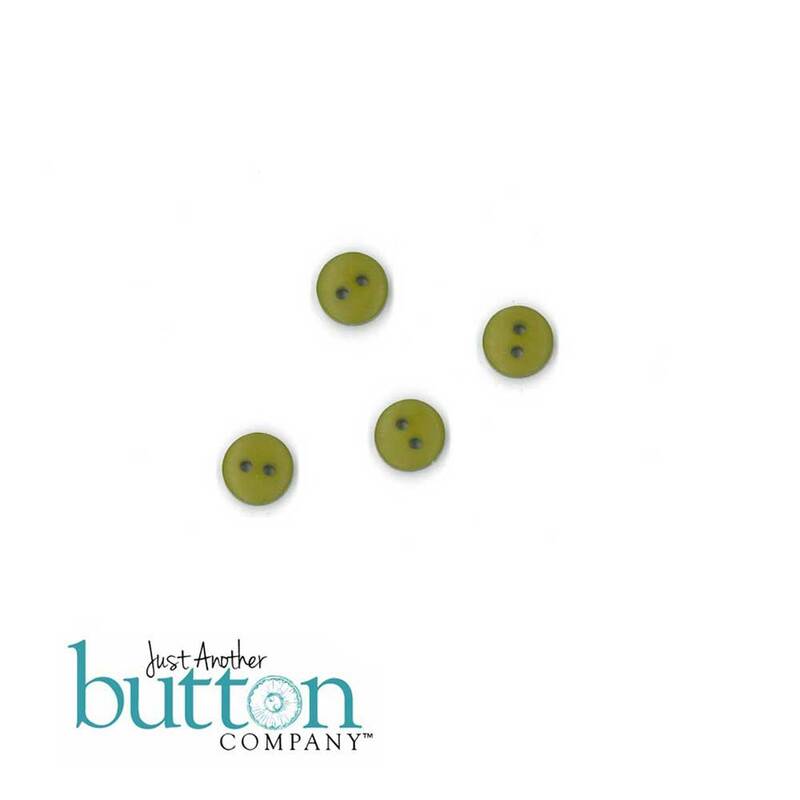 We design them together, we button them together, we came up with the 'stitch & turn' concept together. 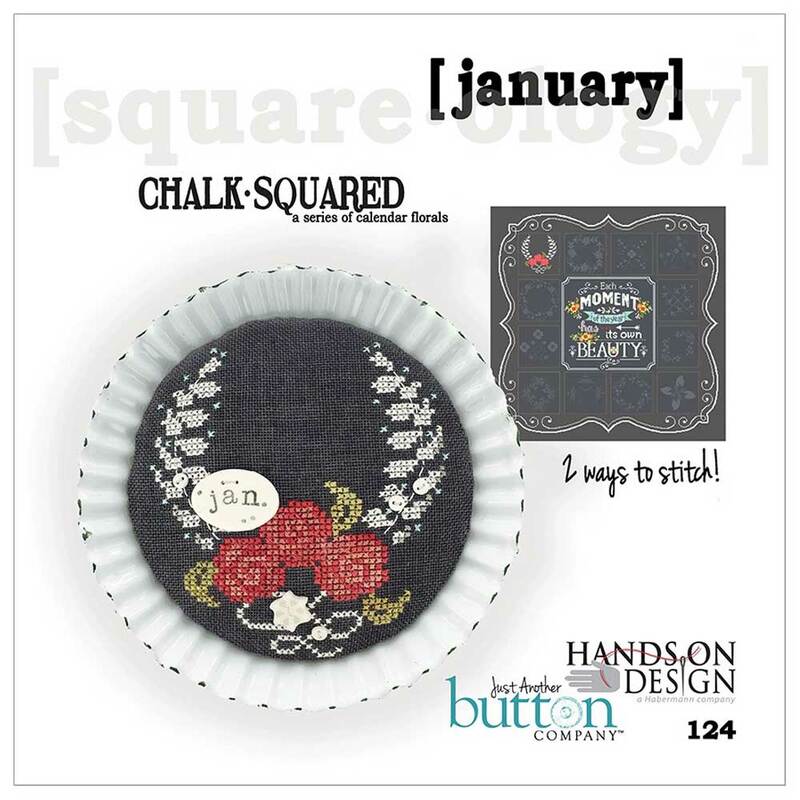 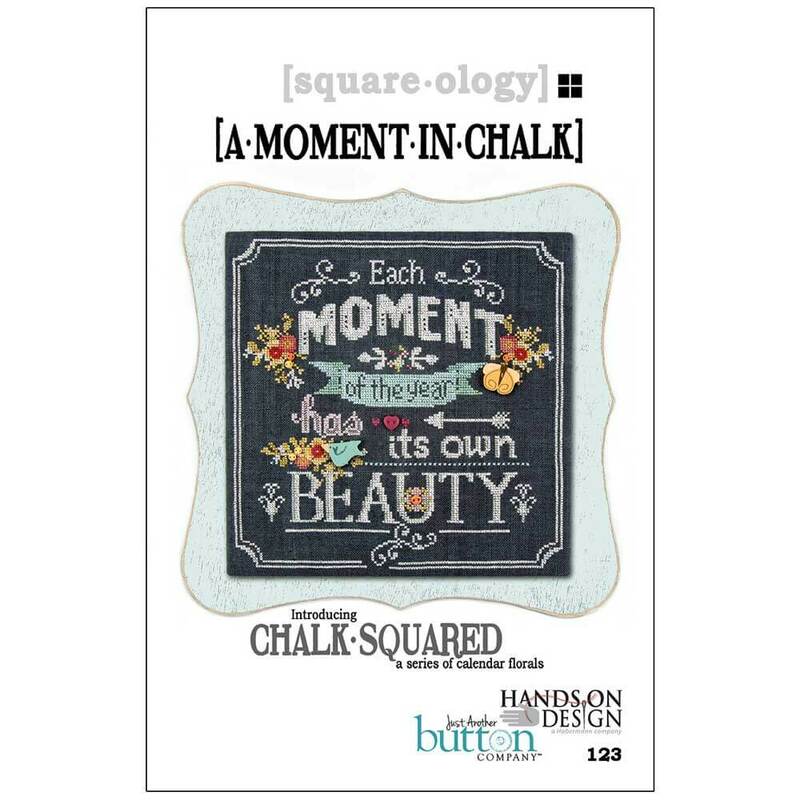 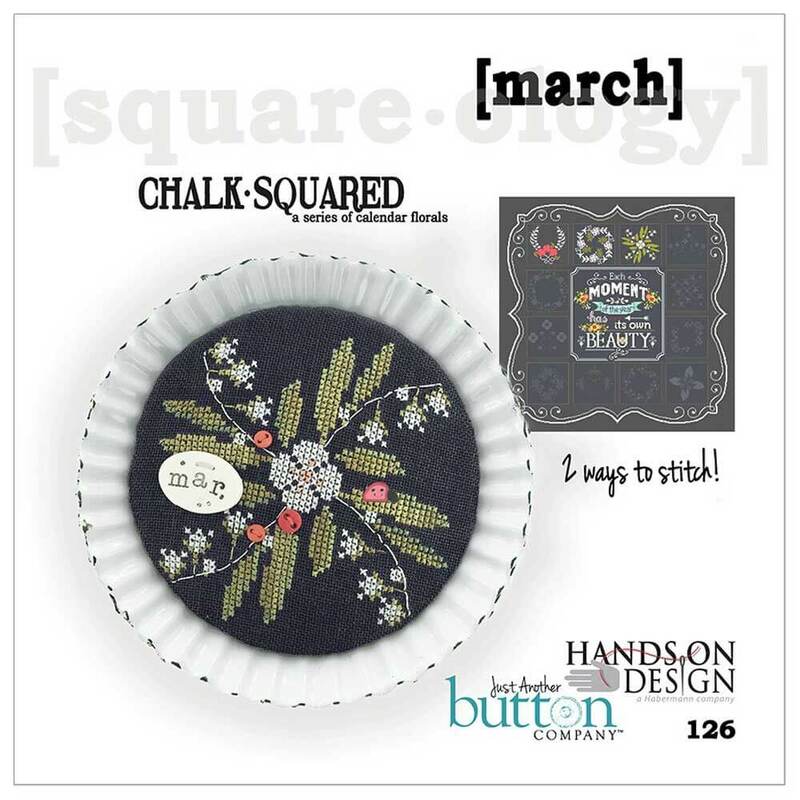 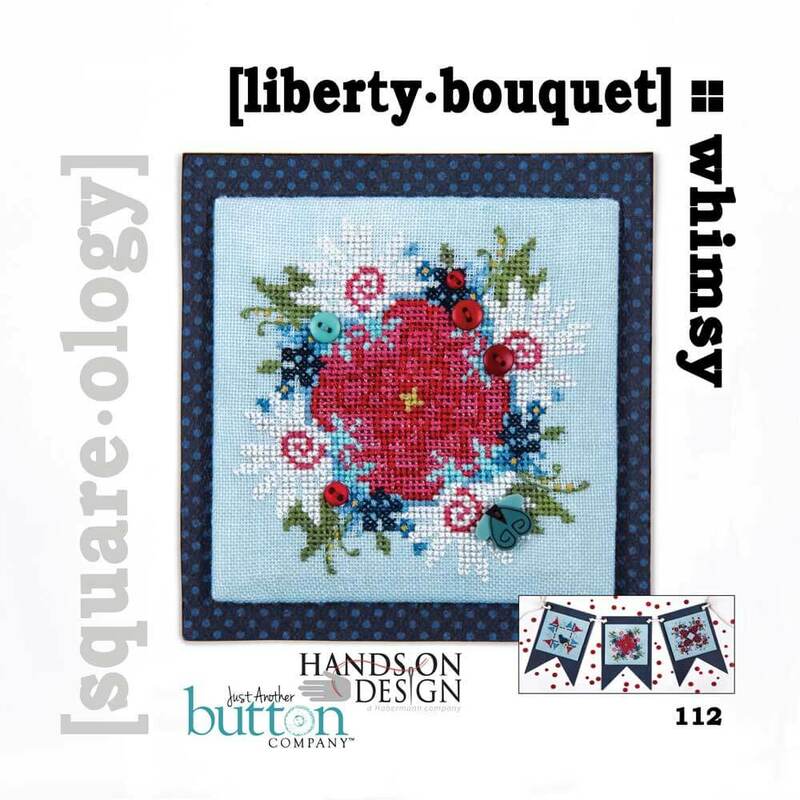 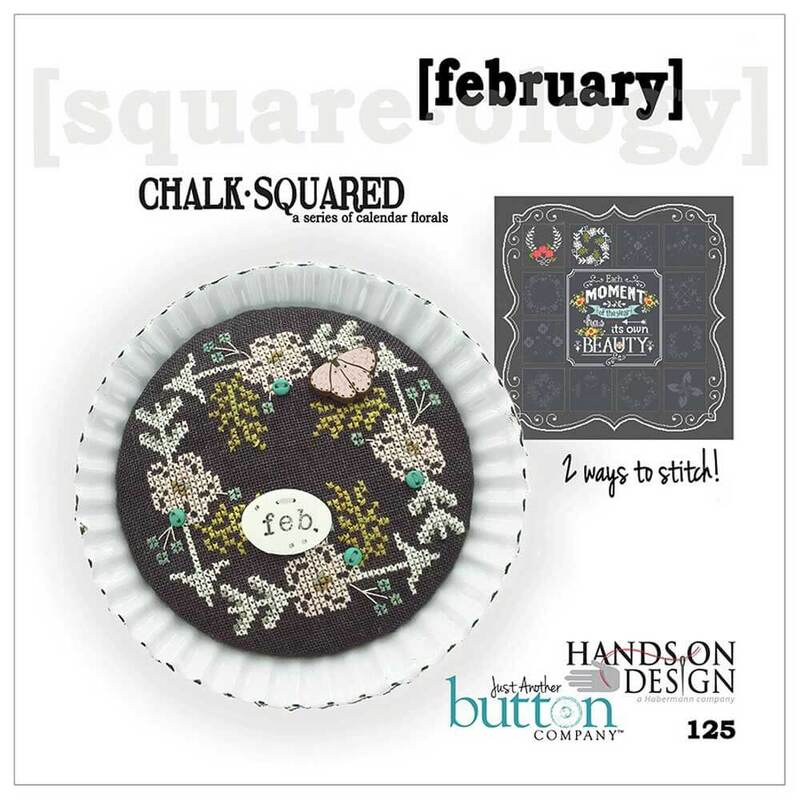 Take a peek at our [square.ology] collections like Bloom, the two-fers such as Merry & the year long Chalk.Squared ... a breathtaking floral calendar. 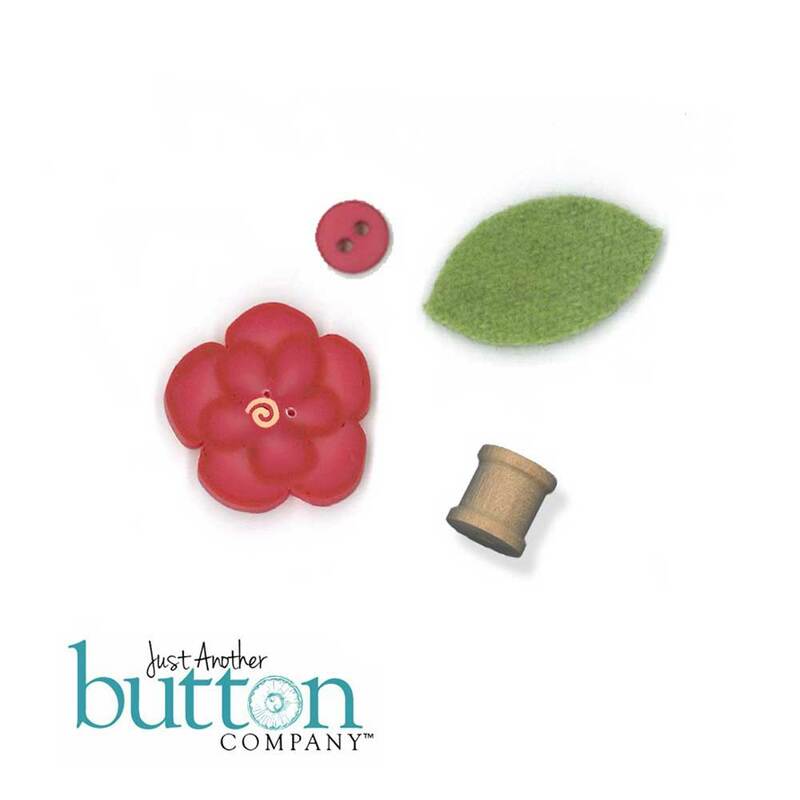 From ideas & concepts all the way to final product - this is what happens when you design with friends!